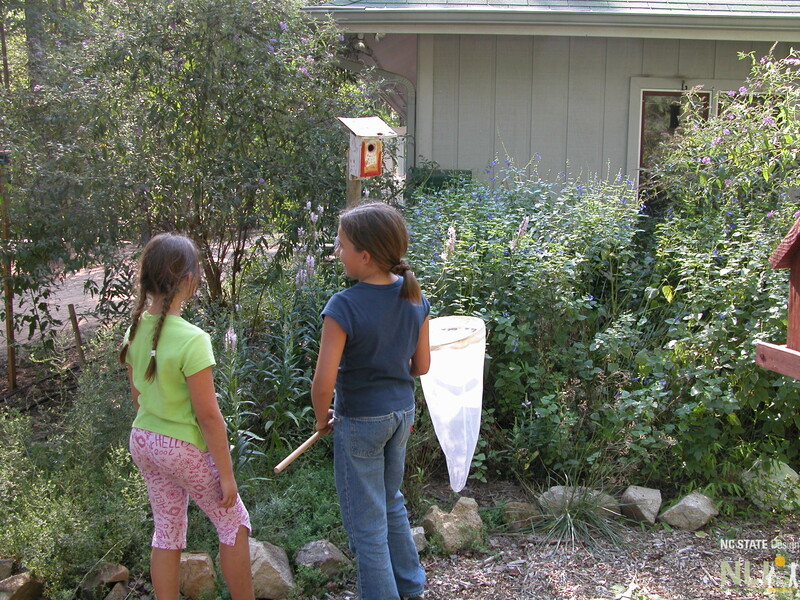 The Montessori concept of the Prepared Enviornment, that the school house should be designed to facilitate independent learning and exploration, fits well with The Natural Learning Initiative’s (NLI) focus on designing the outdoor environment so that children will have the opportunity to discover nature and the joy of playing outside. This connection is evident in the designs NLI developed for Montessori Schools at several sites in North Carolina and in Ithaca, NY. Collaborations beween NLI and the North American Montessori Teacher’s Association (NAMTA) have resulted in several NAMTA Journal articles and presentations at NAMTA conferences in 2006 and 2009.